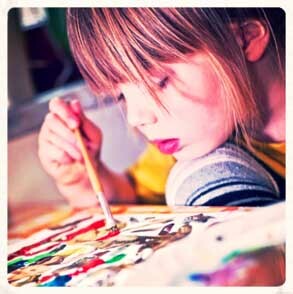 Why art therapy and child life therapy? 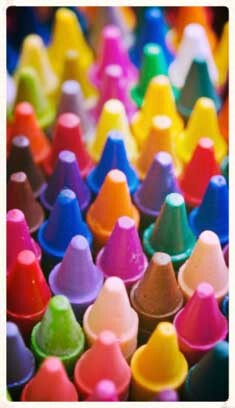 Art can be a way for people to express themselves when there are no words to express how they are feeling. 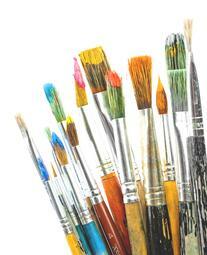 Some people may find that art therapy may be more helpful to them than traditional talk therapy. This can be especially true for toddlers, children, and adolescents since art can be a natural language for young people. Child life therapy helps young people prepare for and process medical experiences and conditions through expressive activities, medical play and healthcare education. Through preparation, self-expression and education child life therapy can help reduce stress and anxiety around medical challenges. 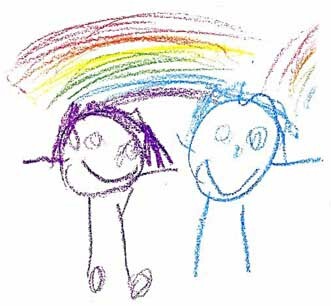 What can art therapy, child life therapy and counseling help people with? How do I know if therapy is right for me and/or my child? Therapy can be helpful for people who are having social and emotional difficulties in their lives. If you find that you or your children are struggling and that things are not improving and social and emotional concerns are affecting different areas of life such as school, work, and relationships with others you may consider coming to therapy. Therapy can be a way to problem solve, develop effective coping skills to deal with everyday stressors, increase quality of life, engage in reflection, create a support network, improve interpersonal relationships, and help children and adolescents with normal development issues. Therapy is a judgment free zone. Together the therapist and client will work together as a team to come up with therapeutic goals for the client and interventions to help the client reach his or her goals. The therapist and client will work together and have open communication to monitor the client’s progress in therapy. What to expect when coming in for an appointment? If the client is under the age of 18 the first session will be with the client’s parent or caregiver. 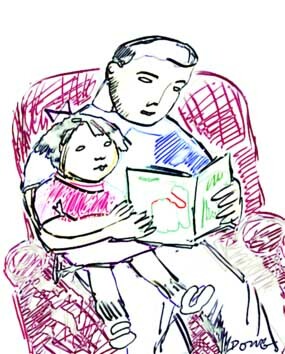 The therapist will collect information about the client and the current issues from the client’s parent or caregiver. The following sessions will be with the client only (so long as the client that is under the age of 18 is comfortable with this). These sessions will be 50 minutes in length with the client that is under 18 and the therapist will do a brief check in with the client’s parent or caregiver during the last 5 minutes of the session. After 3 to 4 sessions with the client the therapist will meet individually with the client’s parent or caregiver again to discuss the therapeutic treatment plan, goals for the client provide additional referrals and resources if needed. Generally the first 3 sessions are get to know you sessions where the client and the therapist work together to collect background information, family history, identify strengths and challenges. The client and the therapist will work together to create therapeutic goals and will discuss the client’s expectations of therapy. This depends on what social and emotional concerns a client brings to therapy. For some individuals, 10 to 15 sessions can be enough and for others it can take 6 months to 1 year. Throughout therapy the therapist and client will evaluate how effective the therapy is and track progress, completion of therapeutic goals, and look at change in the client’s behaviors and overall feelings. Once clients have completed their course of therapy they may wish to come back every so often for an emotional checkup. Therapy sessions are 50 minutes in length and for many clients 1 session per week is enough, however this can be increased to 2 times per week if the client and therapist feel this would be beneficial to the client. The therapist may assign the client with “homework” to work on outside of the therapy session. The more clients work with the therapist as a team on their therapeutic goals the better the outcome of the therapy will be. Therapy appointments are scheduled as standing appointments at the same time and on the same day each week. Clients who come consistently to therapy each week find that they make more progress in therapy. Children and adolescents respond well to routine, for youngsters it is especially important to maintain a structure and be as consistent as possible when coming to therapy each week.